Insurance company Fidelity Life has added faces to its teams that support advisers. It has hired Kenny Kaushish as a business account manager. He will join Anna Frecklington and Ciara Thompson in the team of three Auckland-based business account managers from April 1. He is currently a key accounts manager at Sovereign. 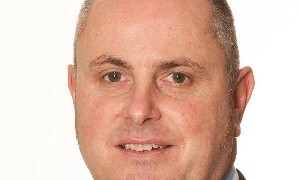 It has also appointed Mike Whitehead as a business manager for Auckland and Northland. He will help to run the adviser support programme Building Better Business when he starts on April 8.